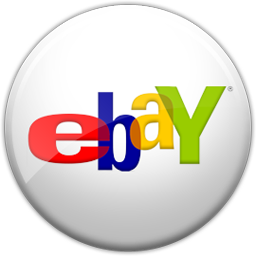 SoundOff drum mutes are the most popular line of volume control products available. The mutes provide a significant volume reduction to keep practice noise to a minimum. 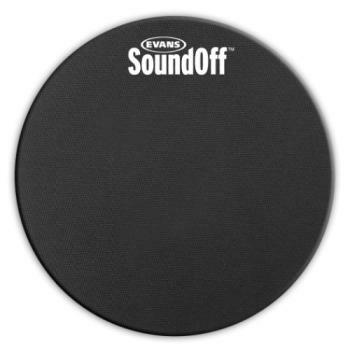 SoundOff drum mutes feature a durable construction that can withstand frequent practicing.